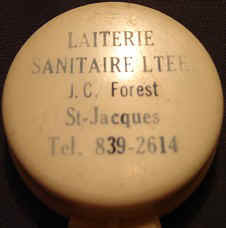 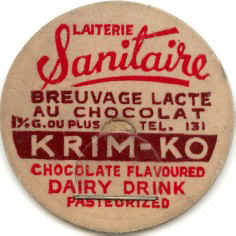 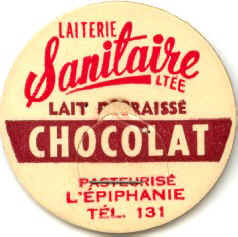 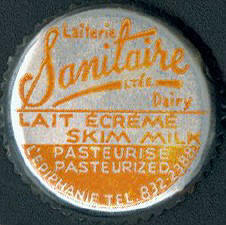 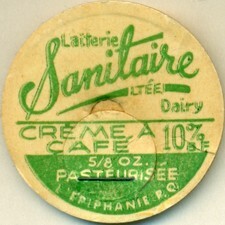 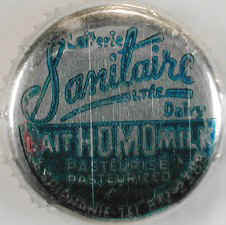 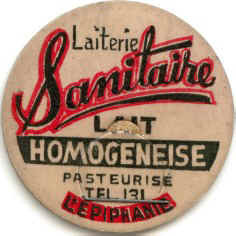 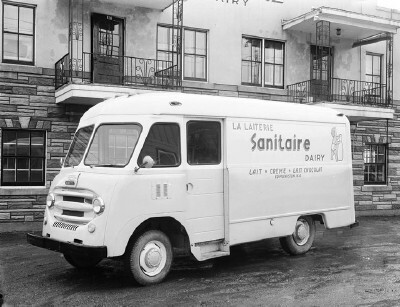 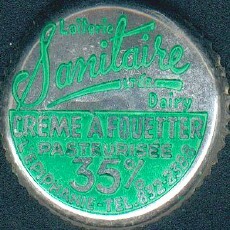 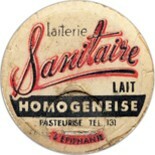 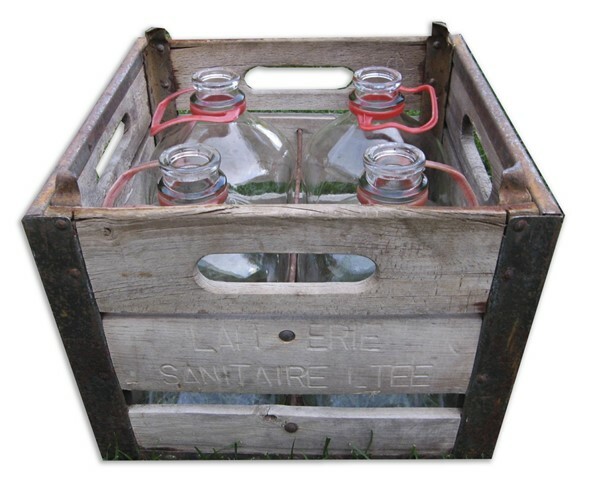 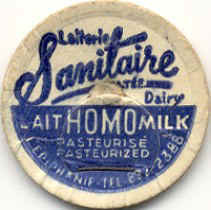 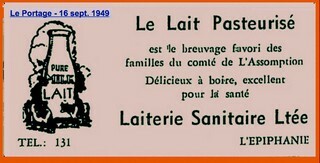 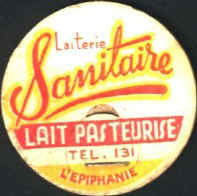 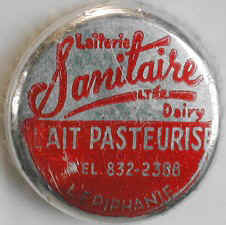 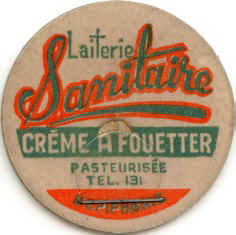 J. C. Forest might be a milkman working for "Sanitaire Dairy". 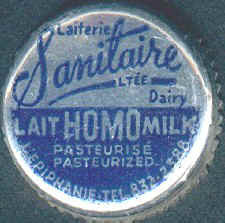 He might have a milk route in the area of St-Jacques! 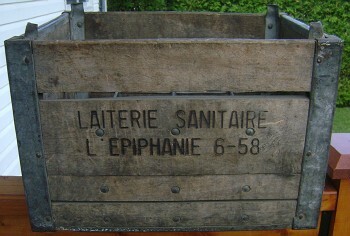 Modifications will be made if the real story shows differently!